Ever been jealous of the Us Magazine parties that you see online? Ya, I have....Well if you are in the Boston area 3 weeks from today, you can enjoy an experience just like that! Us emailed me about this fun, cocktail party at the uber-chic, Miami-esque rooftop bar Splash in downtown Boston on August 26. "Offering the same VIP treatment Tinseltown's most celebrated stars have come to know so well, we roll out the red carpet and give consumers a true celebrity experience. It's a stylish, fun evening of music, cocktails, hors d'oeuvres, and much more." PS: Click the image to see the rsvp info better. Blogging last year: SATC casting call...survey says? 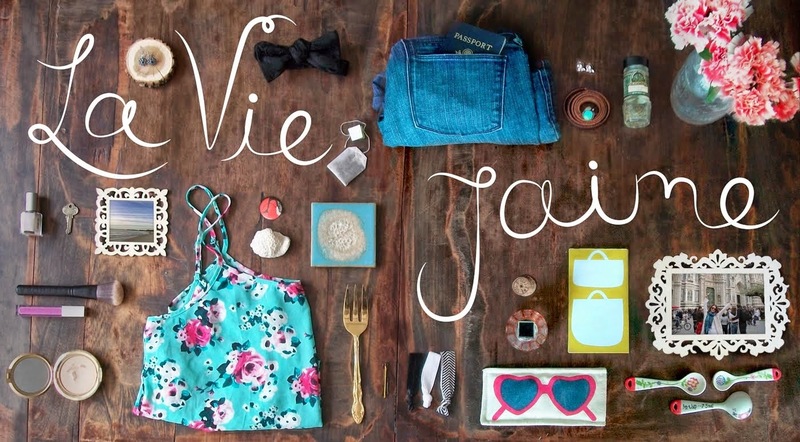 Also, if you follow me on Twitter, and if you look to the left, you will see my new Facebook page for La vie..J'aime. Yup, I'm on the FB bandwagon. Hope you'll Like! sounds fun - Brenna and I will go! We've been meaning to go to Splash, perfect opportunity! Please don't forget to enter for my actually giveaway. Ohhhh, sounds fun. Make sure you post about it after. omg so much fun!! And girl, I just saw that you're up to 300 followers now. I remember the days of 50. Nice job Jaime!!! Keep up the good work. sAweet - one of my besties use to work in PR for this agency in NYC - so i use to get invited to all these really posh events -it was FABULOULOUS - now she works for the Mandarian Oriental - NOT too shabby - lux vacay's baby! That sounds super fun! I love US Magazine. ps-congrats on joining the FB bandwagon! Wow sounds great! I'd go if I were in the area...! I would go if I were in the area for sure! and p.s thanks for your comment on krystens blog! Sounds so fun...hope you take photos! Sounds lovely! Wish we were there! I expect lots of pictures, Jaime! XO! Im also going to do a post on this soon! and I am def going, see you there? Wish I could go to this! Oh la la, sounds positively fabulous! (; Do enjoy yourself, indulge, take pictures a la the paparazzi! i don't live in boston but i would go to this event if i did. just a great idea! I'd totally join you if I was there babe! That sounds like so much fun! where are all the cool events for Australia?